How to make your own free logo? The easiest and fastest way is to use free logo makers. 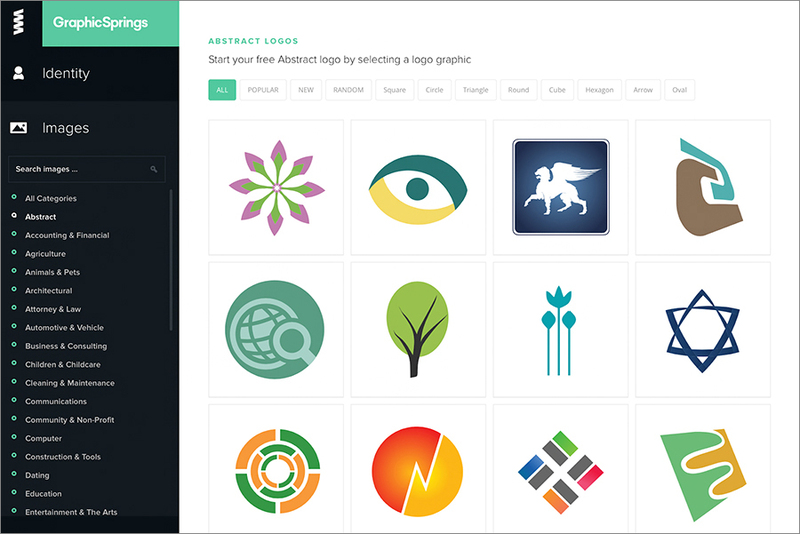 These free tools will allow you to develop a great logo on your own and within 1-2 hours. In this case, your logo can be animated or static. All you need is to choose a suitable logo creator tool. We’ve made an independent review of 10 best free logo creators, found out what are their advantages and disadvantages and also made a comparative table. At the end of the article you will find 8 steps to design a successful logo. We’ve already shown you a list of 15 best free website builders which will allow you to create a website for your business absolutely for free. But any business starts with a … logo! Think about it: as soon as someone comes up with the business idea, they usually go straight to the title and logo. The latter today is more than just a small image or a so-called “face” of your brand – it represents both the company’s mission and vision. The logo is something to visually association your business with, and herewith it’s so crucial to treat the process of logo creation as seriously as you do when writing your business plan. Creating a logo is a responsible and complex process, especially when it comes to a self-design. But hopefully, today we are open to so many online tools so that you can successfully handle this task on your own. Just google some logo generators and you’ll find multiple services allowing you to craft your own unique logo in a matter of several minutes. Moreover, such tools will save you precious time on getting familiarized with it since they are super user-friendly and simple in use. You lack decent ideas and you want to be guided. So as a matter of fact, the most common reasons to use logo maker software is when you don’t know how your future company logo should look like, you’re bad at drawing and using software, and budget is very limited. The only question left is which one is the best design software for logos. Not only did we search for the overall features of these 10 most popular free services but also figured out their main pros and cons. Canva is a multifunctional service for creating various visual elements, including banners, business cards, presentations, logos, and much more. You won’t have any difficulties using the Canva interface – it’s easy so easy to work with. All you need to do is to create an account, select one of the many ready-made free templates, make some editing, and save it. No need to download a free logo maker to your desktop – it’s all fully online! Canva offers more than 100 ready-made templates, so there will definitely be a choice. Templates can be either free or paid (prices start from $1, which is nothing compared to how much other logo makers may cost). You can either choose the layout from the existing options or create one yourself. And if you don’t know where to start, there will always be useful hints to guide you through. It is possible to add your own images to the logo design if you know you’ll surely use them. 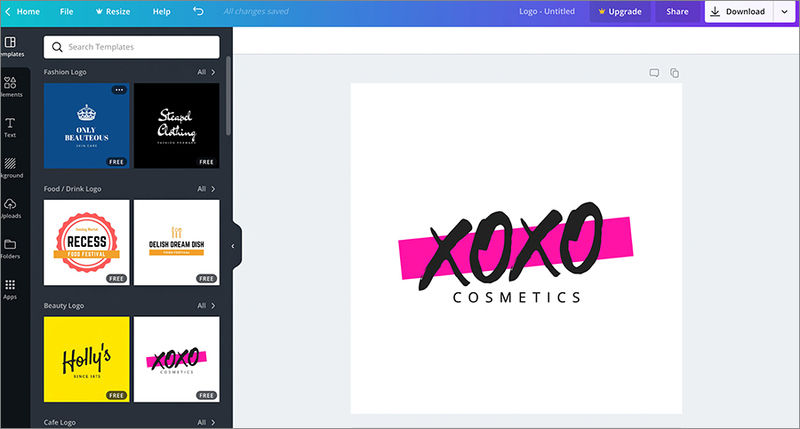 The Canva logo editor allows you to 1) add circles, lines, clipper and more; 2) change the color of elements; 3) have access to 40-50 popular fonts; 4) resize objects, add shadows, and stroke. For the first 30 days since you register the account on Canva, you can use the animation feature to make eye-catching animated logos. Another great news – you can download a ready-made high-resolution logo at no cost, and even from the mobile app! free or paid, depending on the logo template. Pros: easy to manage; a large selection of beautiful icons; ample opportunities for logo editing. Initially, Wix is well-known as an online builder, but one offers several more services to go for, and one of them is a logo creation service. The system requires authorization right from the beginning, but you can always use your Google or Facebook account to fasten the process. Now, you need to enter the company name, a description (optional), and choose the necessary category from the list. Next, you’ll need to select the words that best describe your company. 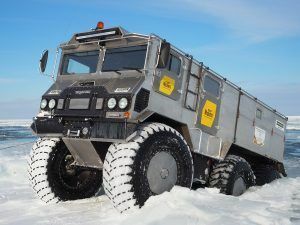 The offered options describe companies by its nature, whether dynamic, fun, or maybe creative. After you select one or several words, the system will offer you a choice of 5 styles. This is not yet a finished logo, but rather some possible design styles that you’re supposed to “like” or “dislike”. This short survey will allow the system to create an approximate logo to your taste. 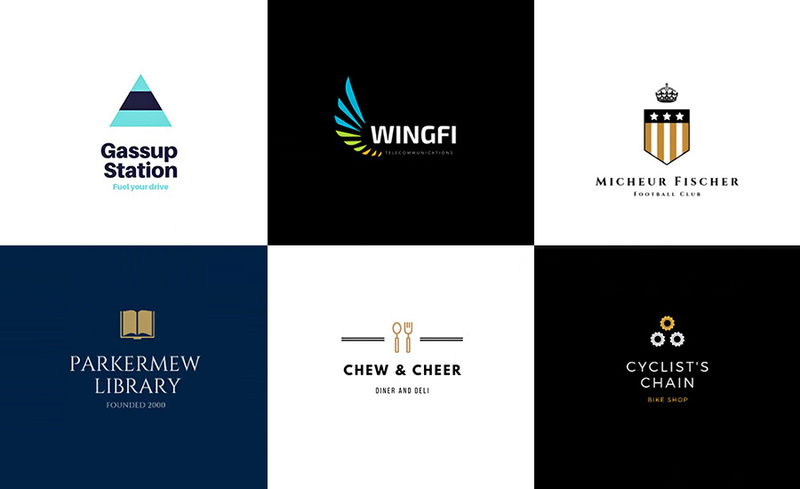 Wix creates an entire collection of logos, so the only thing to do left is to choose your favorite and make final edits. ADVANCED – $50 as one payment for everything from Basic + resizable logo files, and social media logo files. Just like Wix, Ucraft is an online website building platform for creating websites, landing pages, and online stores. Apart from one, Ucraft offers a free logo maker. To access it, click on “Tools” -> “Free Logo Maker” in the menu section and then “Create a Free Logo”. 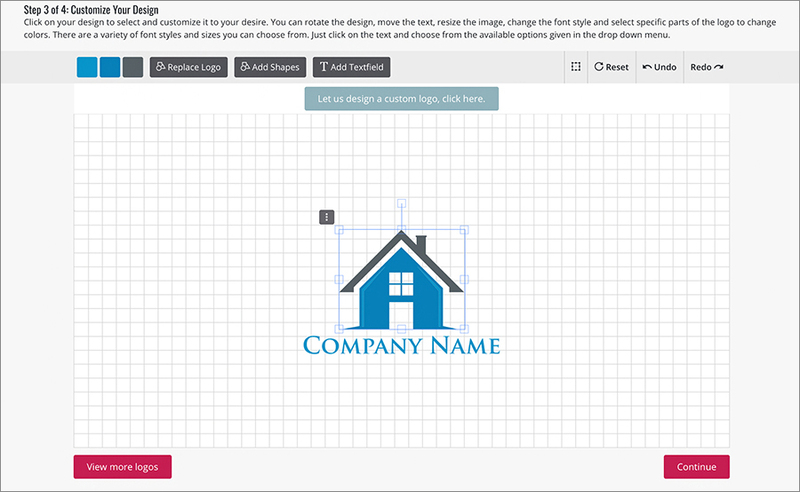 Now you’ll see an empty canvas where you can start customizing a logo. You cannot use a ready-made template; instead, you can use the icons, and text or geometric shapes available on the left side of the screen. The builder provides a simple graphical editor that lets you add multiple icons and geometric shapes. The service allows you to change the size, color, location and the angle of each element, as well as set any font and text style. When finished, click on Preview. You’ll be able to see how your logo will look like on the business card, website and as a printed image on the T-shirt. To download the logo, you’ll need to sign in. OR you can create a website in Ucraft using this logo. 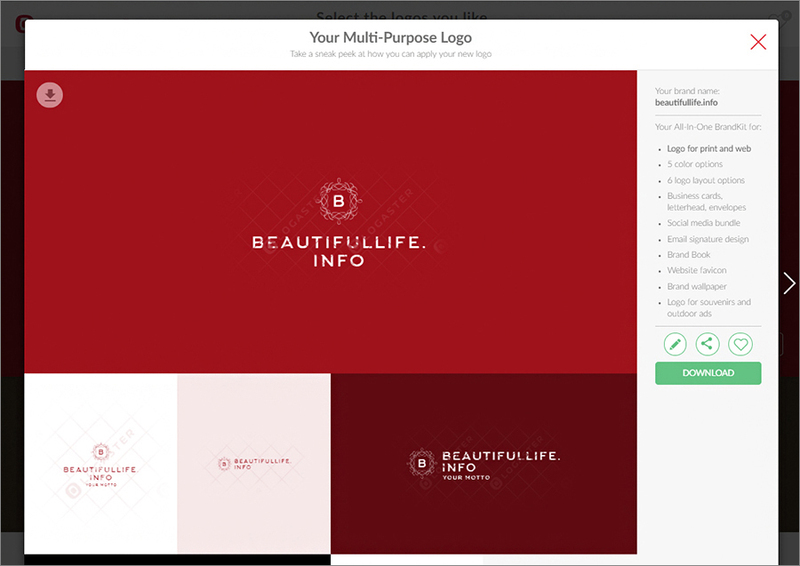 Graphic Springs is another handy tool for creating logos. All you need to do is to enter the company name and a tagline, and then choose the logo theme. The service will generate possible icon options for your logo, which you can sort by popularity and other keywords. GS features indeed a wide selection of beautiful and high-quality icons. For instance, there are about 200 icons related to agriculture, which is quite a lot. After choosing an icon, you can: 1) add circles, lines, additional signs, clipper, etc. ; 2) change the color scheme; 3) choose between 40-50 available fonts, and 4) resize objects, add shadows or stroke. After you created a logo, you can preview how it looks like on various objects, such as t-shirts, a website, and topographic products (souvenirs, business cards, etc.). The cool thing is that you can edit your logo any time after saving it. The tool itself is free of charge, but downloading a finished logo will cost you at least $19.99 for a basic purchase. PLATINUM – $199.99 for PRO options + EPS, Ai, PSD, and a branded presentation template. Pros: large selection of beautiful icons; ample editing opportunities; super simple logo editing process. Cons: No free option to download a logo. Logaster helps you to develop not only a custom company logo but also other elements of corporate identities, such as favicons, business cards, letterheads, and envelopes. Herewith, all these elements will be united by a similar design. To create a company logo, you’ll only need to enter the company name and select a relevant activity type. You then will be offered several dozen ready-made unique logos. Select one of the premade design and customize the design as you wish by altering a different color, font, changing the text size, adding a slogan or visual effects, etc. To save the logo for free as a small image, you’ll need to register on the website. A high-resolution image, however, will cost you $9.99. As mentioned earlier, the service also helps to design a whole set of corporate identity elements – favicons, business cards, envelopes, and letterheads. All these elements will be in the same style as the logo. More to say, you won’t need to create it on your own as the service generates the style based on your logo design. $57.99 for Plan S + Business Card + Social Branding. Pros: simple and easy to understand interface; the ability to create a cool favicon; a large selection of ready-made logos; automatic customization of corporate style elements based on your logo; possibility of editing after payment. Cons: a high-quality logo is not free; lack of animation. Free Logo Design is another logo creations software with a number of similar tools a the ones mentioned earlier. 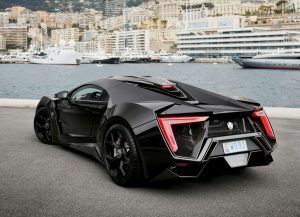 At the same time, this service features a blog with interesting articles about the history of some famous logos and branding, as well as guidelines with handy tips how to develop your own logo design. Simply enter your company name and select an industry and then the tool will come up with various possible logo templates. When you register on the website, you must specify the email where a finished logo will be sent to. The other option is to develop your own custom design from scratch together with professional designers. To do this, simply click on “Custom logo design” located at the bottom of the website. Note down that the custom logo design service is not free. It will cost you $199. The only free option is downloading a small-resolution logo image as a PNG file. LOGO + WEBSITE – $129 for everything in High-resolution + online store, personalized domain name, website email account, and personalized technical support. Cons: a high-quality logo is not free. Logomakr is a free logo generating tool with a drag-and-drop interface and basic functionality. It can boast of a nice set of fonts and cliparts from Flaticon. From the other side, Logomakr interface looks very inconvenient. Toolbars are scattered across the editing field and you have to actively move the mouse around from one action to another. Herewith, the service offers a limited set of customizing tools. It resembles a primitive vector editor where the only thing you can do is to move and twist objects, fill them with a color, and change the text font. The other significant drawback is the lack of a grid. However, it may work quite well for creating logo sketches that one can give to a logo designer for its further development. $19 for the high-resolution file. Cons: not so flexible customization options compared to other tools, inconvenient interface. Online Logo Maker is a good choice for generating abstract, typography, and combined logos. If you want to create one using free software for design logo, you should click on “Start Logo Maker” and then use different menu tabs to add text, symbol, and shape. The offered symbols are categorized in thematic blocks, which makes it easier for a user to find the needed icon. The service has a HUGE benefit compared to its competitors: it offers to upload your own images. Herewith, you can easily customize the color scheme, font, and the size of each graphical element. Online Logo Makers allows downloading the finished logo at no cost and without any registration. You will only need to leave your email address provided you chose to download the low-resolution logo in the png. format. Such an image will work as a logo for your business website, business card, flyers, and letterheads. The vector high-resolution image format comes with an extra fee. PREMIUM – $49 ($29 on sale) for the high-resolution (2000x2000px) logo in JPG, PNG, EPS & SVG formats + unlimited edits of your logo, fully copyrights, license for commercial use, and dedicated customer support. As pretty much every above-mentioned logo making service, Designmantic offers users to enter the company name and choose the business field. Alongside, one can add the company motto. The next step is when you choose the appropriate logo option. By clicking on one of the liked logo icons, you’ll move to the final editing stage. The number of fonts is about the same as in GraphicSprings. In general, you’ll see a lot of repeating fonts from one service to another. The customization capacity at Designmantic is decent. You can change the color, adjust the inclination angle, change the font and its size, as well as the front and back background of the logo. You can even insert clipart, if necessary, by clicking “Add Shapes’. As soon as the editing is over, the service will offer you to continue with customizing a business card. If you want to skip this step, you’ll need to register and then purchase the created logo. If you buy it eventually, you’ll have a chance to edit the logo after saving. PLATINUM – $197 for a logo, matching business card, letterhead, envelope designs; Facebook and Twitter cover designs; T-Shirt design; Email signature; flyer design; FREE matching website design with 1-year FREE hosting; high-resolution files (JPG, PNG), and a vector file (PDF). Pros: high quality of icons; a huge choice of additional makers & designers for business cards, letterheads, website templates, flyers, monograms, T-shirts, wedding invitations, and social media icons. Cons: no free logo download, boring interface. 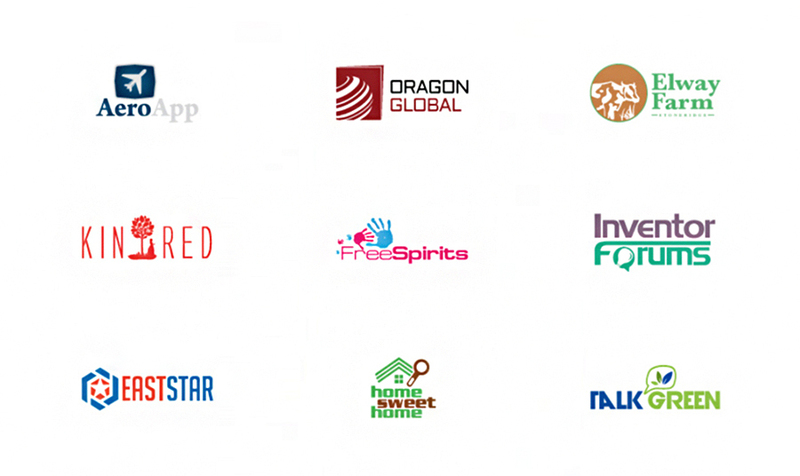 The last one in our list is Logotypemaker that claims to help you generate a logo in minutes. You get started right on the main page where you’ll need to enter the company name or its logo and click “Get Started”. The service will then offer some ready-made logo options. You can sort logos business categories, use the search menu to find a precise icon, as well as add several logos to your wish list. The latter one is very convenient as you may have several logo options to consider during your creation process. Adding them to your wish list will make it easy to find. Once you have chosen the desired logo, you can make changes to the default design. Logotypemaker, by the way, offers the largest set of customization options among all services, so don’t rush to write it off just because it’s the last one on our list. Here you can: 1) change the size of icons, text, font size and the font itself; 2) add shadows, stroke, and gradient to the image or text; 3) remove the icon and change the location of elements and the background; 4) add additional cliparts. To be able to download the logo after it’s created, you need to register on Logotypemaker. PREMIUM – $29.99 / month for Basic plan + unlimited changes, vector logo files, HTML email signature, embed code, social media kit, favicon, business card template, and brand book. Cons: no free logo download. 93% of logos are easily recognizable in reduced sizes. So whether you use a freeware logo maker or hire a professional designer service, do not forget to analyze your future logo from the perspective of these important stats. It’s especially vital when all the choices are on you and there is no chance to get feedback from a professional. Who is your target audience? How old is your average client? What does he like and what does he want? Knowing this information helps you manipulate his perception and, accordingly, consciousness. 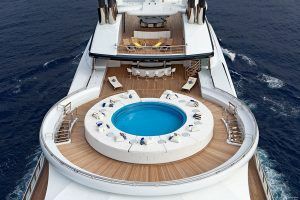 For example, bright and juicy logos will certainly attract children; dynamic, sharp, and contrast images will catch the eye of the progressive youth; meanwhile, gold and refined elements refer to something exclusive and luxury. Who on Earth does NOT know how an Apple or Nike logo looks like? It’s not only because both companies are brand leaders in their industry – in fact, their logo signs are kinda easy to remember. No ornateness, circles, lines and other “creative elements” – just an apple and ummm… a swoosh. The easier the logo – the faster it’s imprinted on the customer’s mind. Nobody will remember incomprehensible monograms. In case you want a logo to reflect the essence of your business, choose something that causes associations with your brand instead of the direct references. You can use more but just ONE most readable with no extra elements will make it perfect. Do not make difficult words or terms (if there are any) incomprehensible because of the complex font. It’s typically that one color that defines the entire brand. 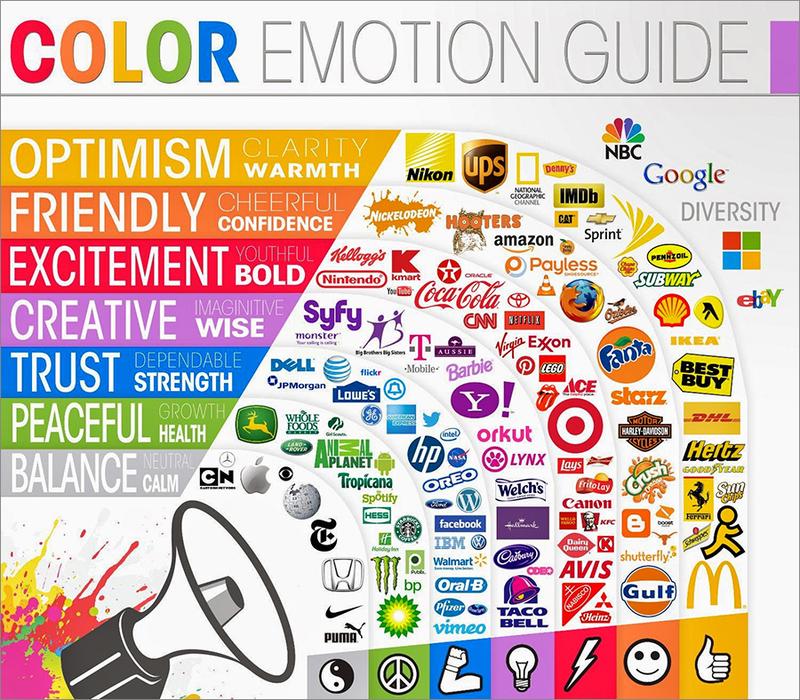 Colors and their combinations cause different emotions, that’s why choose it wisely. There are plenty of interesting studies on how different colors cause certain associations, so get down to research right now! The logo should be equally perfect on different screens (PC, tablet, smartphone). Test it on these devices to make sure the selected resolution is sufficient. I know what you think: “How could I be unique if I use free logo makers software? Thousands of people may have utilized the same characters, images, fonts, and other elements…” At the same time, by using just 1 logo maker, we can come up with a million options of how your logo sign can look like. The worst thing is when you deliberately use some very common visuals or fonts, which can’t really be identified by users as something unique. Keep working on your logo originality – the result will be way more positive. 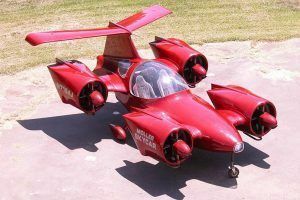 Researching your market competitors is not about copying. It’s about examining their options and figuring out how successfully they worked on their logo sign. A thorough analysis of leading competitors’ logos will help you understand exactly what your target audience should be hooked on. Following trends is important, but don’t mix it up with fast fashion. After all, the logo you’re about to create is going to represent your brand for at least several years from now, so it has to stay relevant. Hence, choose the company logo in a way that will give you a chance to redesign it without compromising its popularity. Trends have a property to lose their relevance after a really short time. Don’t focus that much on web design trends if you want your brand to have an appealing logo for the next years and even decades. By putting too many meanings and concepts in just one logo sign, you risk overloading it with unnecessary elements, reflectively it becomes difficult to perceive. All legendary companies have simple logos – it’s a fact! At the same time, “being simple” doesn’t mean going too literal and choosing primitive meaningless logos. You can experiment with an abstract representation of your company ideas. Getting inspired by other company logos is wonderful as long as it doesn’t grow into an obvious plagiarism. That is what you should avoid at all costs. The possible outcome for plagiarising your competitor’s logo is unpredictable: from loosing the customers’ loyalty and ultimately losing much in sales to multi-million lawsuits filed by the “victim”. A very common problem among young small brands is lacking an overall composition and style of their logo as if it was created by two different artists. It happens because an amateur logo designer combines elements (icon, fonts) from separate parts he may have taken from different resources. This means you better be more selective and watch whether those elements look organically with each other. Of course, a high-quality and well-thought-out logo design does NOT determine the company’s success. 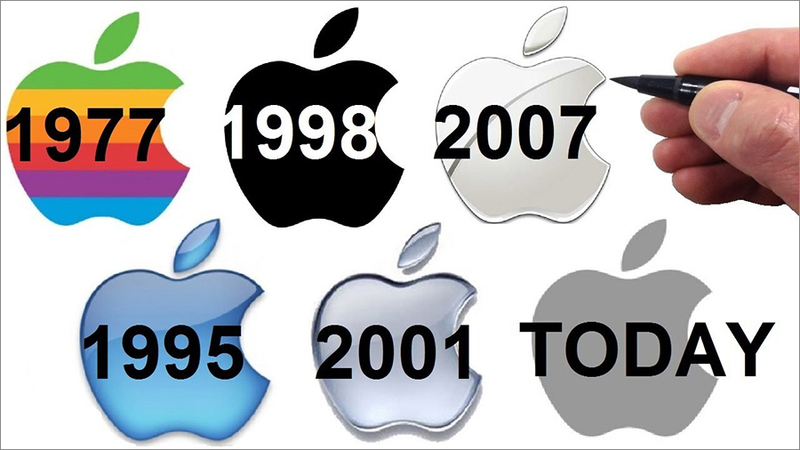 At the end of the day, if Apple Inc. had another type of a logo, would it make one less successful? Hardly. What matters is how and where you use it. Successful organizations use the logo at all points of contact with customers, so they would have a continuous association of the company with its products and the experience that they get. Profitable successful business / high-quality expensive design – Excellent! Profitable successful business / poorly designed logo – Bad! 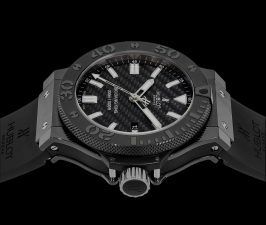 Unstable low-profitable business / high-quality expensive logo – No sense! Unstable non-profit business / poorly designed logo – Bad! Young business / average logo – Fine! The scheme above is how it works. Unless you’ve built a successful reliable brand that helps you earn millions each year, there is no need to search for an individual graphic designer. 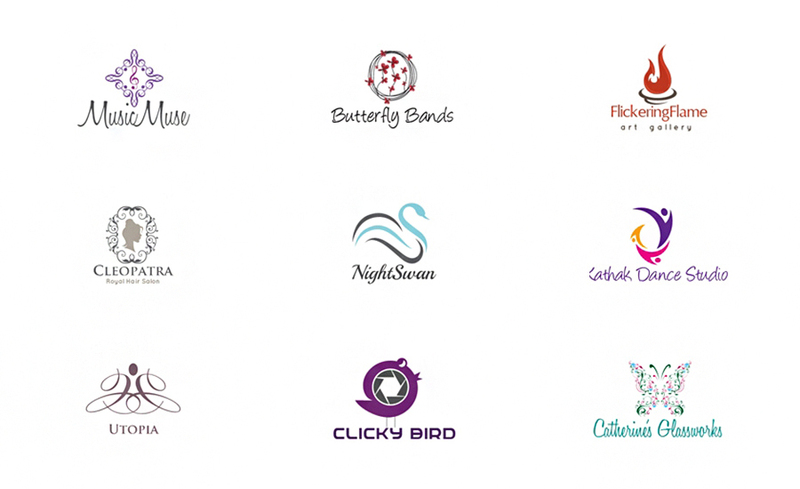 An average logo from one of these 10 free logo designer softwares is just enough for a starting business if that’s your case. All of them have a decent functionality to create a nice-looking logo design that you will never be ashamed to show to business partners.